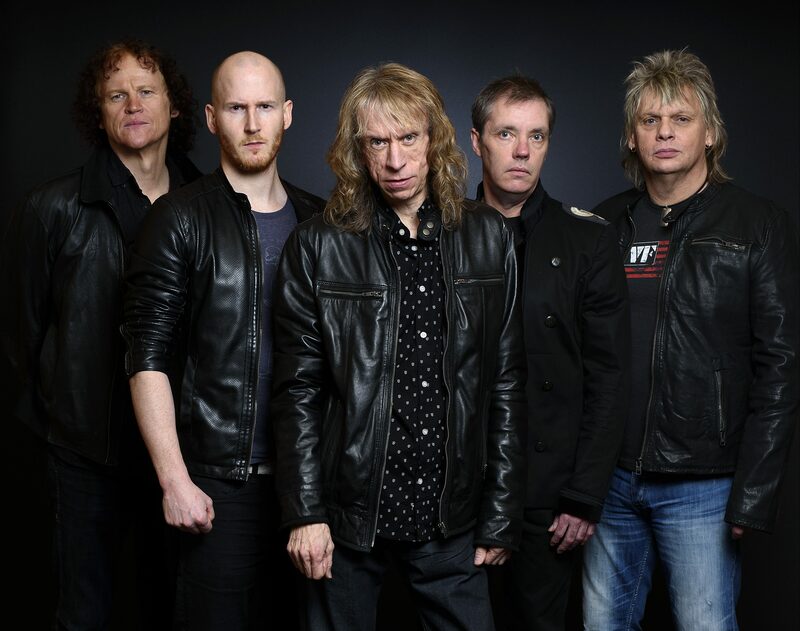 Diamond Head’s first album of new material in almost ten years has been greeted with nearly unanimous favorable reviews, and it’s not hard to hear why. New lead vocalist Rasmus Bom Anderson has breathed new life into the band, banishing the ghost of Sean Harris once and for all and, quite possibly, staking his claim as one of the great metal vocalists of recent years in the process. Anderson’s extensive vocal range–comparable in register to predecessors Harris and Nick Tart–is complemented by power and an edge that helps him find a comfortable middle ground between melodic old-school metal and modern screamo. Songs like “Speed” and “See You Rise” show his ability to belt them out with the best, but it’s on the standout epic workouts “All The Reasons You Live” and “Silence” where his more subtle vocal shading shows him to be a cut above the rest. For long-time fans, though, it’s Brian Tatler’s guitar work here that will be of most interest. His trademark bone-crunching riffs and tasteful solos abound, most notably in the thrashy “Shout at the Devil” (not to be confused with the Crue song of the same name) and the intricate time changes of “Diamonds.” Diamond Head shows that he’s lost none of the power and energy in his writing and playing that first saw the light of day with the seminal Lightning To The Nations over thirty years ago. As much as I loved the band’s previous effort, 2007’s What’s In Your Head, there’s a warmth and vibrancy here that lifts this album onto another level. Moohan, Wilcox and Tatler, it should be said, have worked together now for the better part of twenty years, and the telepathy and understanding that comes from such a long-standing association infuses every cut on the album. 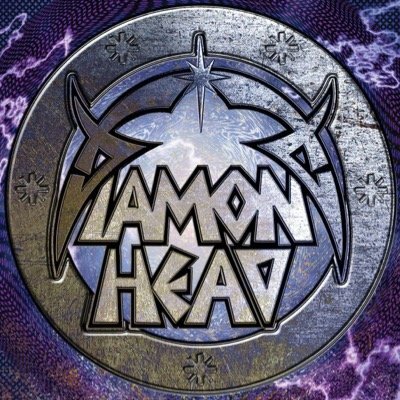 Now that Rasmus Anderson is on board, we can only hope that Diamond Head marks the beginning of a long-overdue renaissance for a band that has more than paid its dues throughout the years. This entry was posted in Reviews, Thoughts from the Guv'nor and tagged Andy "Abbz" Abberley, Brian Tatler, Diamond Head, Eddie Moohan, Karl Wilcox, Lightning to the Nations, Nick Tart, NWOBHM, Rasmus Bom Anderson, Sean Harris, What's In Your Head?. Bookmark the permalink.